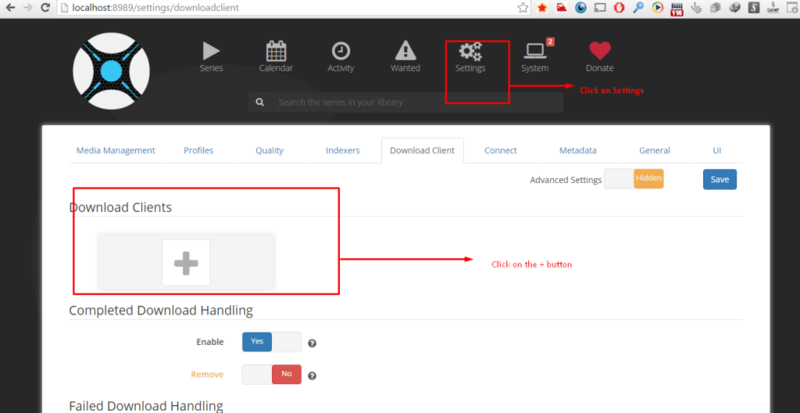 In this tutorial we will show you how to set up Sonarr also known as NZBdrone with your ruTorrent Seedbox. 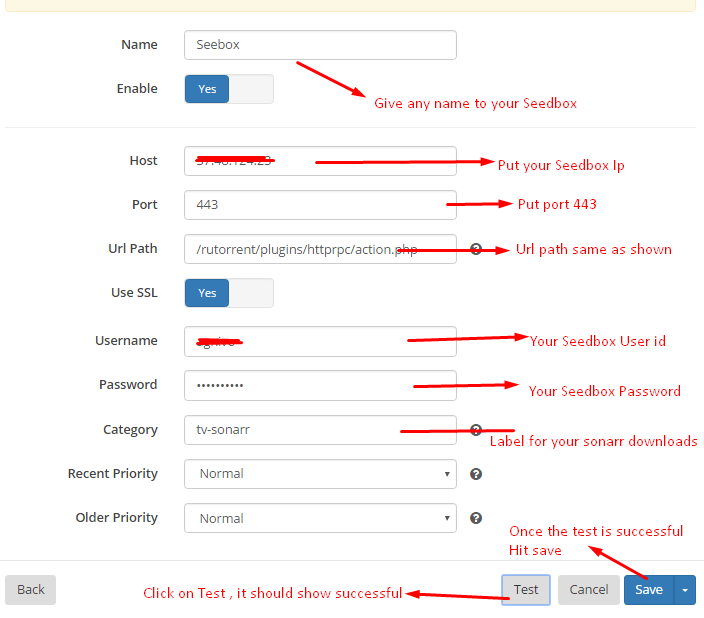 Please follow through the steps and you will have a perfect Sonarr working with your Seedbox. In case you have some query or need more explanation just drop a comment. Step 1. 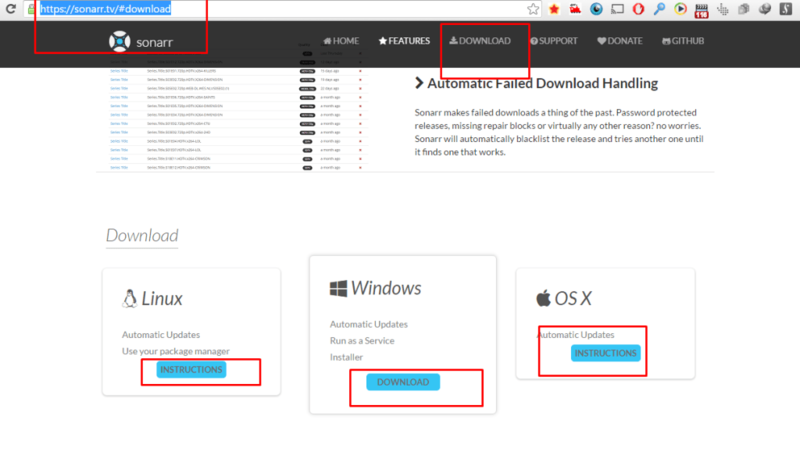 Go to: https://sonarr.tv/#download and download the latest version of Sonarr, you can choose the download based on OS. Step 2. Run Sonarr and the Panel should open up. It should look something like the screenshot below. Step 3. Click on “Settings” and click on the “+” sign below. Download client as shown in the screenshot below. Step 4. Once you click “+” sign a window should pop up, select rTorrent from the list as shown in the screenshot below. Click on “Test” and if the connection is successful, click “Save”. Well, that’s it! And now you should have a working Sonarr with your Seedbox. 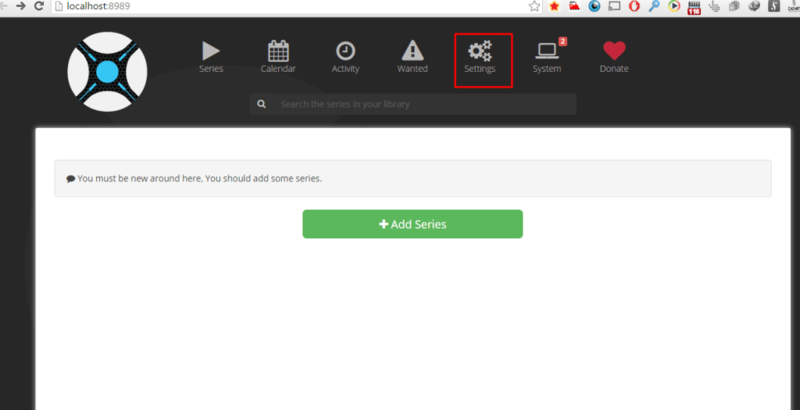 If you need more information about working of Sonarr with your Seedbox drop us a line here and we will add the info in the Seedbox with Sonarr tutorial. NextHow to Change Seedbox Theme?